The Dean is the Revd Dr Cally Hammond. You can always contact the Dean for confidential help and counsel; guidance on matters of Christian faith; confirmation, vocation or confession; or if interested in becoming involved in Chapel. The Precentor is Dr Geoffrey Webber. The Precentor directs the College Choir of Choral Exhibitioners, which sings on Sundays, Tuesdays and Thursdays, and for other services, broadcasts and recordings. Geoffrey Webber is also the College's Director of Studies in Music. 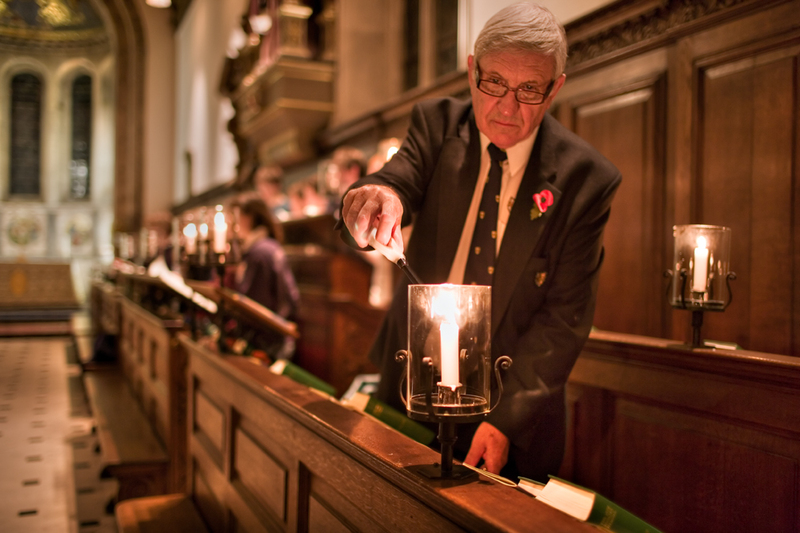 The College has two Organ Scholars who play a vital role in enriching divine worship at Caius. Luke Fitzgerald is the Senior Organ Scholar and Kyoko Canaway is the Wilfrid Holland Organ Scholar. Other students at the College assist in the day-to-day running of the Chapel as clerks. The Senior Chapel Clerk is Cyryl Gierynski. The Junior Chapel Clerk is Peter Little. The Additional Chapel Clerks for this year have not yet been appointed. Offers of help and involvement from other members of College are very welcome; just email Cyryl on senior.clerk@cai.cam.ac.uk. The Chapel & Choir Administrator is Claire Wheeler (cmw76@cam.ac.uk).